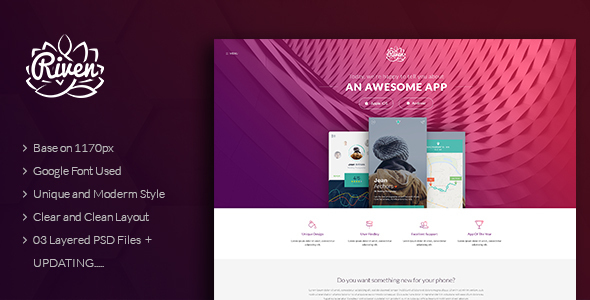 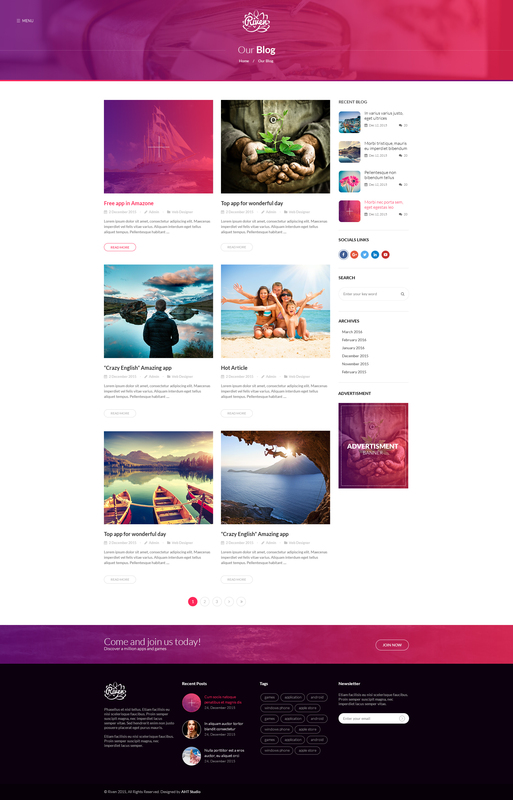 Riven – One Page App Landing PSD Template is designed with stylish, modern & clean trend to bring high aesthetic for a one-page app template. 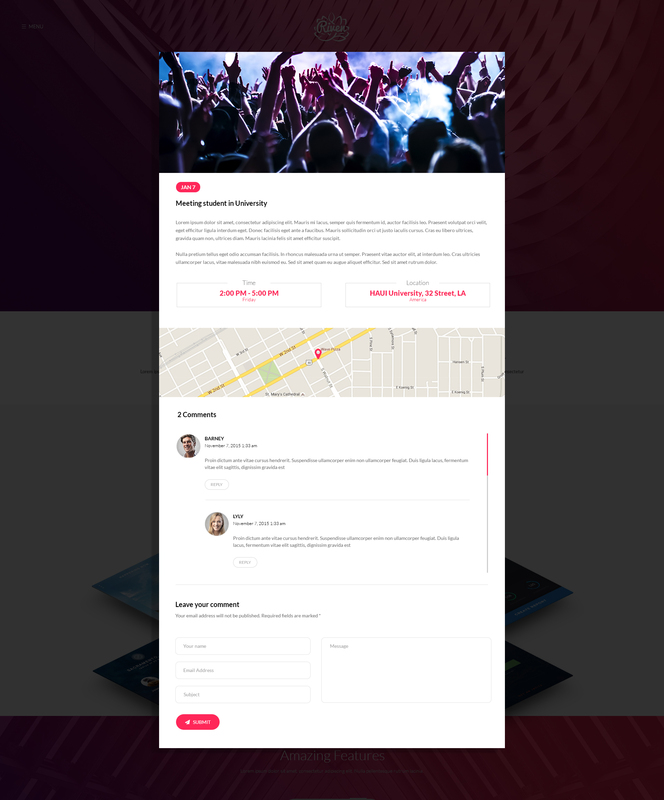 It comes with 3 spectacular layouts and includes tons of sections designated for multiple purposes, such as Main slider, Features, Counter, Screenshot, Why Riven, Video, Our team, Latest news, Event list, Testimonials, Pricing plans, Contact, Maps…. 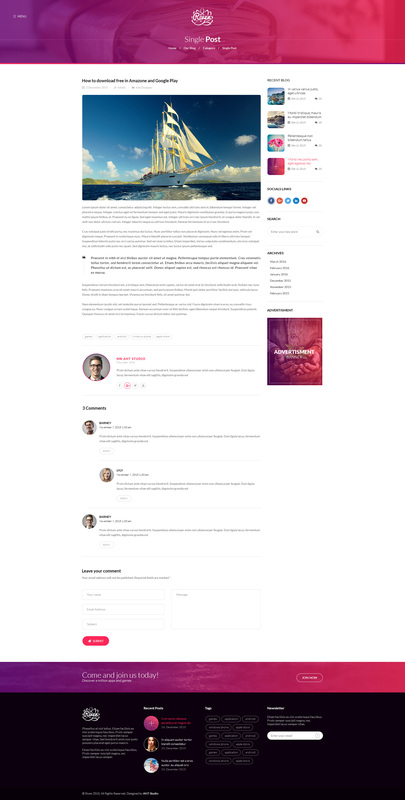 No doubt Riven will totally meet & fit any kind of your mobile apps, mobile games website showcase or any application website showcase.